Tri-County Literacy Council offers business-specific Workplace Training to local business owners (SD&G counties), giving them a greater competitive edge by developing more qualified staff prone to making less errors and empowered to adapt to change and grow with the company. Employees become more valuable therefore more suited for promotion and/or long-term employment, which improves morale and lessens costly turnover. Essential Skills are the building blocks we use to learn other more complicated skills. Grounding in Essential Skills help us adapt to life and workplace change. Through extensive research, the Government of Canada and other national and international agencies have identified and validated nine Essential Skills. These skills are used in virtually all occupations and throughout daily life in various levels of complexity. 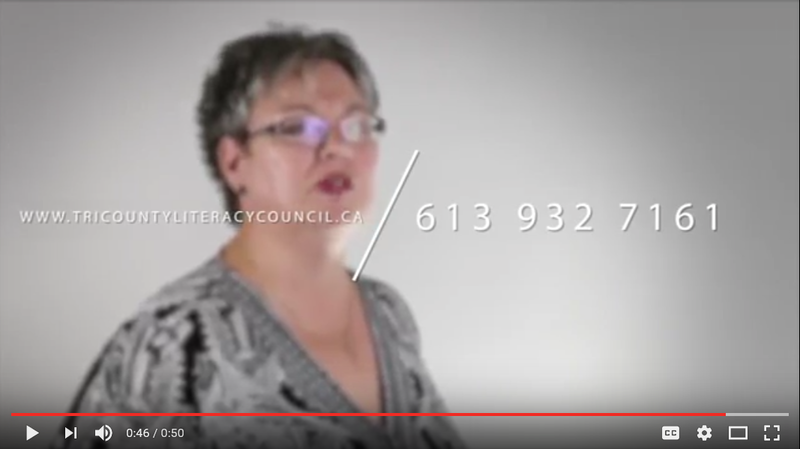 The Literacy Council has been providing Essential Skills training on an ongoing basis since first introduced by the government. In return for recruiting and training these potential employees, local companies have guaranteed our successful graduates an interview. If you would like to partner with Tri-County Literacy Council and grant interviews to our graduates, please contact us today.